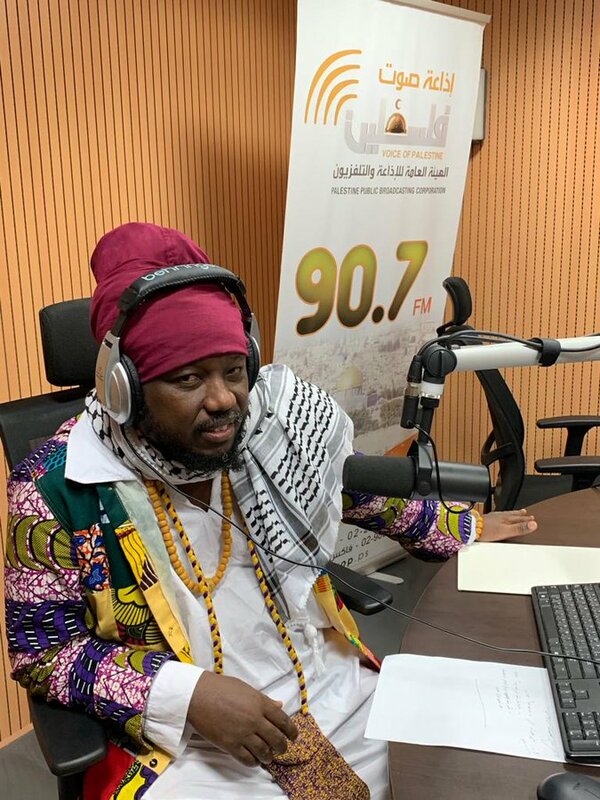 Reggae musician and radio personality, Blakk Rasta, has painfully announced that Tuesday, January 29, 2019, edition of his ‘Taxi Driver show’ on Zylofon FM is his last. Meanwhile, EOCO has also directed family members, employees, friends and associates of NAM1 in possession of any of his property to surrender them to EOCO in their own interest. “By this news release, all employees of the affected companies, relatives and friends who are in possession of any of such properties are to surrender same by the authority of the high court to the Economic and Organized Crime Head Office and Regional Offices in their own interest. Failure to do so will constitute contempt of court which will attract the appropriate sanctions,” the statement read in part. This means that Blakk Rasta’s brand new Pajero given to him by the management of the station before joining Zylofon FM.